Each week in WWWW I post a photo of somewhere we’ve visited during our trip. Guess where we were, and you could win a little prize! This week’s winner will receive a souvenir from Chicago, IL, our big destination this week. Enter by posting in the “Comments” section. Guess as many times as you wish. Winner chosen at random from all correct answers. It might help to look back at our Itinerary or our Facebook albums. 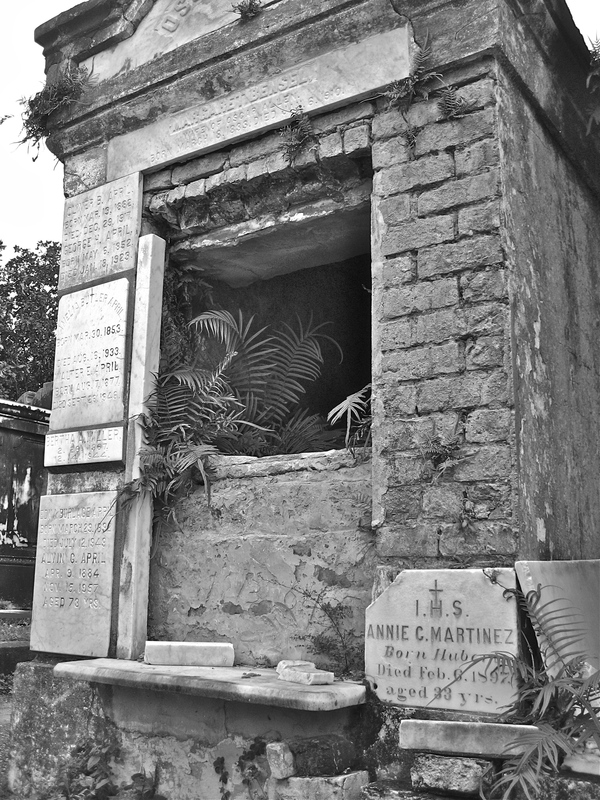 This photo was taken at Lafayette Cemetery in New Orleans. We had three correct guesses, and Random.org picked the winner…congrats to Beth! Thanks everyone for playing. This entry was posted in Where Were We Wednesdays and tagged scenery, wwww by Propane Kitchen. Bookmark the permalink. Wow. Incredible picture! 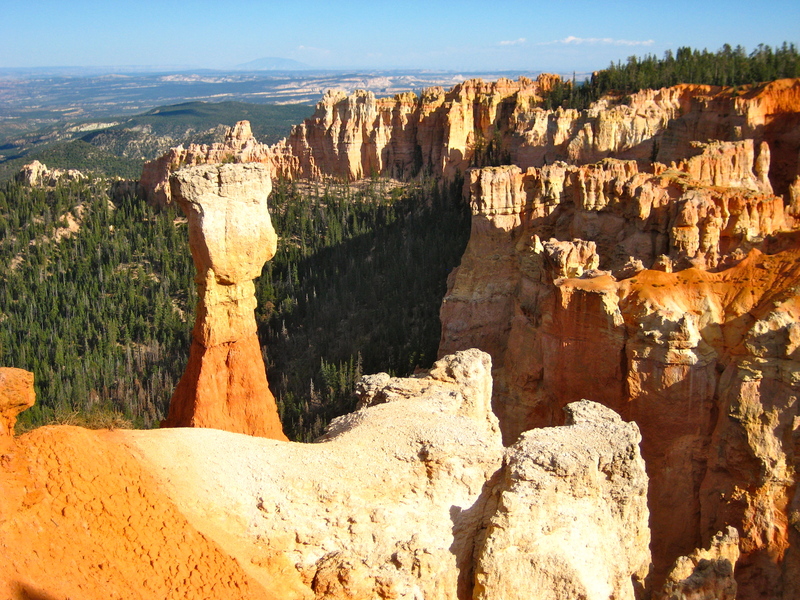 Have to say Bryce Canyon.